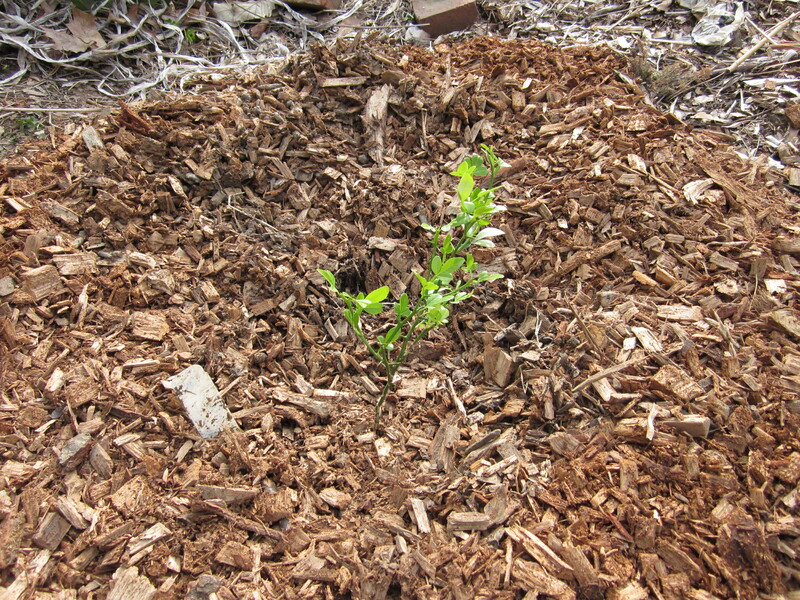 We’ve planted a Hardy Orange (Poncirus trifoliata) in honor of Earth Day! While this guy’s not much to look at right now, it’s going to grow into a small citrus tree that produces a multitide of fragrant white flowers in the spring, followed by very sour but aromatic little citrus fruits that are used for wine and conserves and have several medicinal uses. Best of all, this guy can tolerate New England winters! Well, the less brutal ones down in coastal Connecticut, anyway.